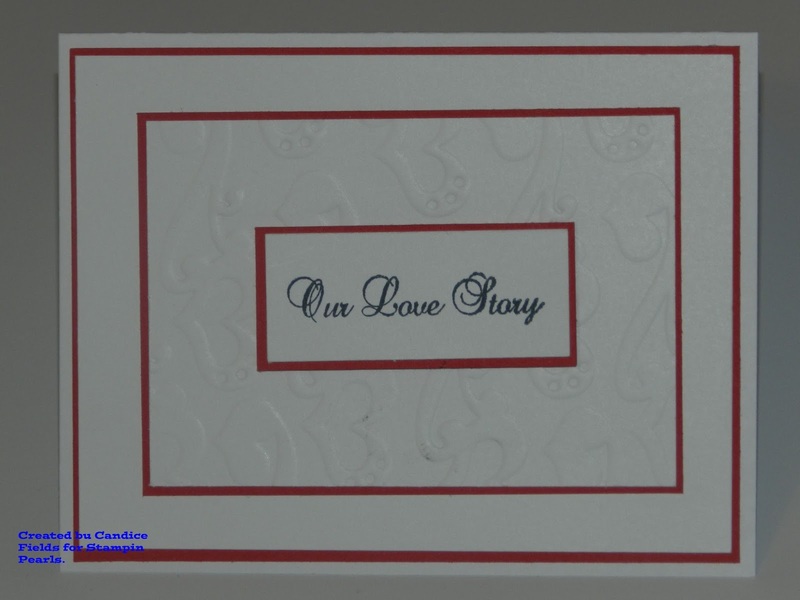 Great job on your card, love the embossing! Thanks for joining us at Come and Get It Challenges this week! 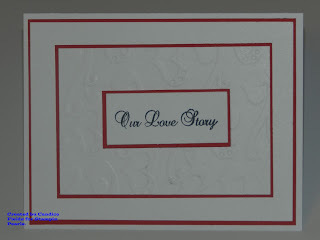 A very elegant card Candice, the embossing looks fab and great sentiments, perfect for this design. Mmmm. Very heartful and meaningful. Nice and just what the holiday of LOVE is about. Thank you for bringing this to SS! Luv Samara - Good Luck! Lovely elegant card. Thanks for joining us at Dream Valley Challenges. Love it...simple...clean...very pretty. Well done. Thanks so much for taking part in this week’s Love challenge on Come and Get it Challenge Blog. Beautiful. Thanks for joining us at Dream Valley! Beautiful, sweet and simple which really helps to focus on the message. Great quote from Mother Teresa! !